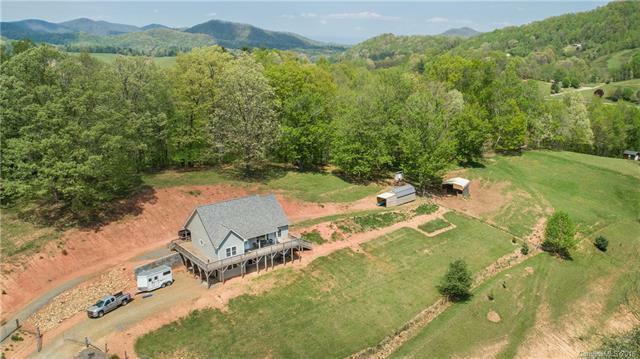 Youll love this gorgeous equestrian property, 1-story traditional home with full unfinished basement, and spectacular mountain views. This 3 bedroom, 2 bathroom home with vaulted ceilings has 1,500 square feet of move-in ready living space. You will enjoy watching the sunset on the wrap around, rocking chair porch. 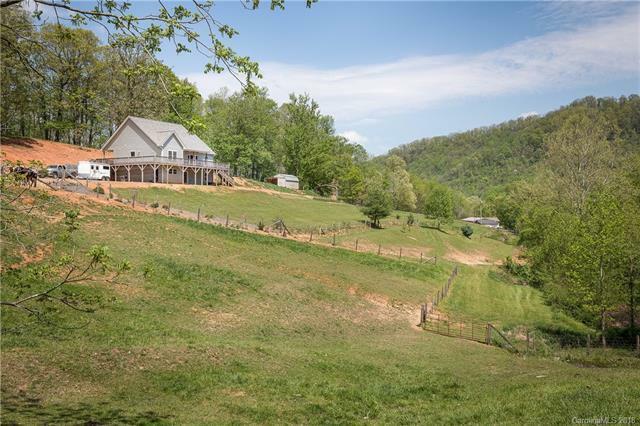 This farm has 9.81 acres, fenced with black locust post, features two pastures, the one-story barn built in 2016 has 14-foot ceilings and 2 stalls, a two-story barn for ample hay storage, and an extra storage/outbuilding for any of your farm/utility needs. There is a metal open air livestock shelter in the second pasture, so bring your horses. 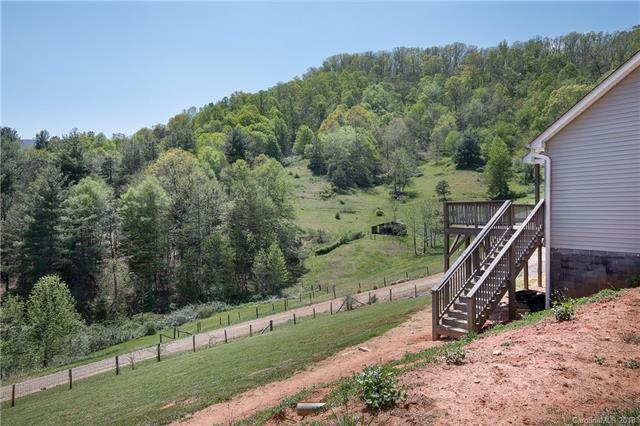 All the privacy, of being surrounded by over 350 acres of Agricultural Conservation Easement. Can you imagine falling asleep to the sounds of a creek? 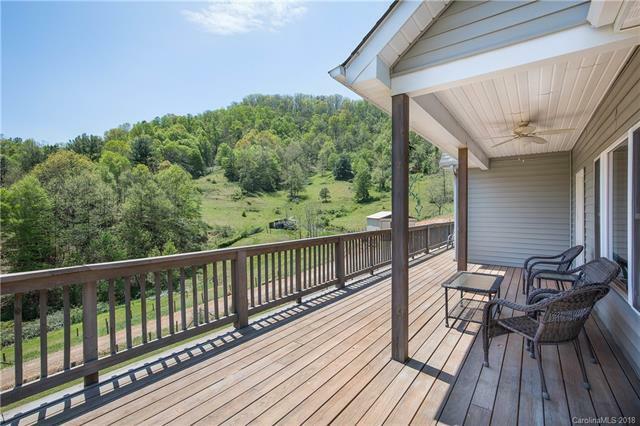 If beautiful views and mountain privacy are what you seek, call and schedule your showing today.